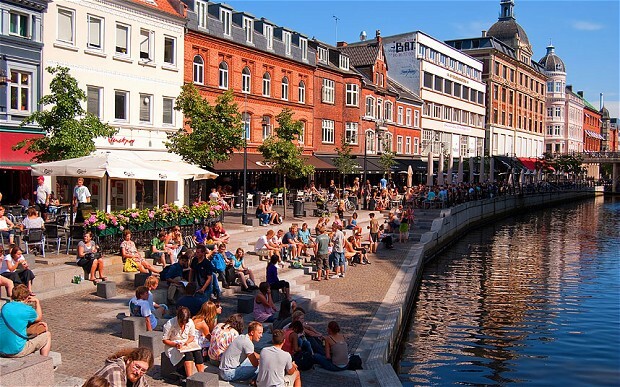 Denmark, one of the most thriving countries in Europe in terms of wired and wireless Internet coverage, has been in constant growth over the past few years. In 2014, Denmark became the top nation connected based on mobile phone and Internet use and one of the most thriving countries in Europe in terms of wired and wireless Internet. Its embrace of the Internet era in comparison to other nations has also kept it dominating rankings since 2013, when it ranked the second most connected country in the world. According to a list ranking the most wired countries in the world in 2013 by bloomberg.com, Denmark ranked 4th place in percentage of households using Internet with a total 93.0%, as well as 3rd place in fixed broadband penetration per 100 residents with 38.2 residents and ranked 7th place in mobile broadband growth rate per 100 residents with 87.5 residents. Based on data gathered by the Information and Communication Technology Development (IDI) for 2014 and in an index of 166 countries, Europe was the most connected region with 8 out of the top 10 rankings, and Africa ranked the least connected region with the lowest rankings. Rankings were based on use, expertise and availability of information and communication technology within each country. By the end of 2014, three billion people will be using the internet, this is a 40 percent increase in comparison to 2013. 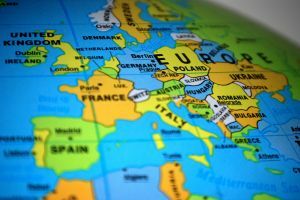 According to the report, Europe’s mobile broadband growth rate in 2014 increased by 40 percent in comparison to the previous year. However, considering that there are still 4.3 billion people without an Internet connection, 90 percent of which are located in developing countries, there is still much work to be done in the telecommunication sector. 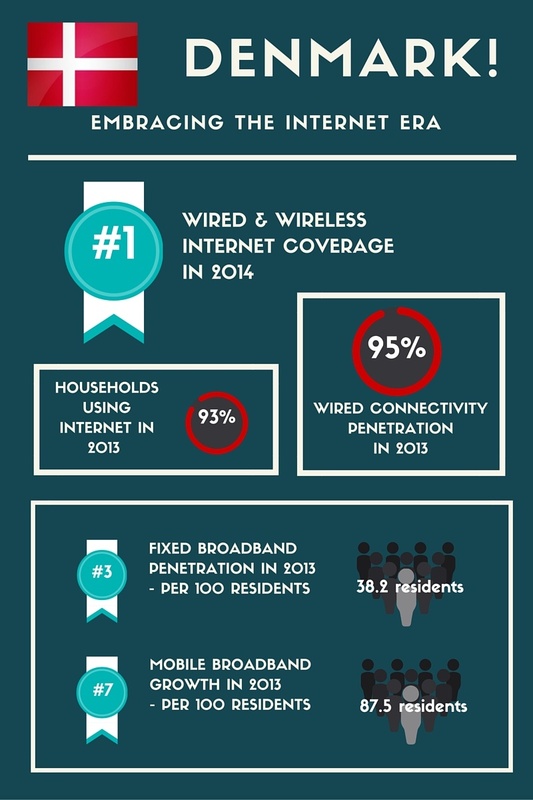 Especially, the task of providing coverage to approximately 450 million people currently living in a blackspot area.